R.E.D. 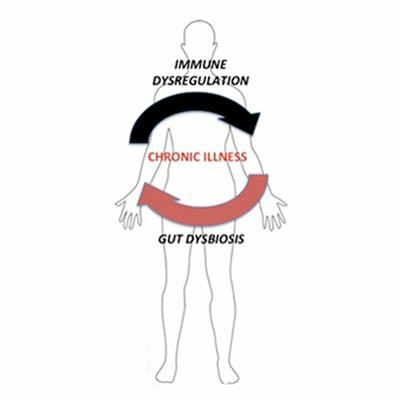 Laboratories is a private Belgian company, focused on developing and performing specialty research and diagnostic tests for chronic immune disorders, intestinal dysfunctions, tick-borne diseases (Lyme disease) and multifactorial disorders like autism and CFS. 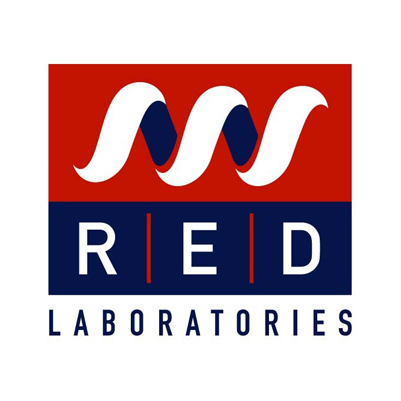 FR – Catalogue d’essais des laboratoires R.E.D. ES- Catálogo de Ensayos de Laboratorios R.E.D. We like to keep you informed about our latest news & discoveries. Visit our blog frequently and don’t forget to subscribe for our newsletter. It is our goal to provide physicians the necessary tools to diagnose and treat patients with complex chronic diseases. We accomplish this through the personalization of our testing panels, which allow the clinician to be more efficient and precise in the diagnosis and management of patients with complex clinical presentations. 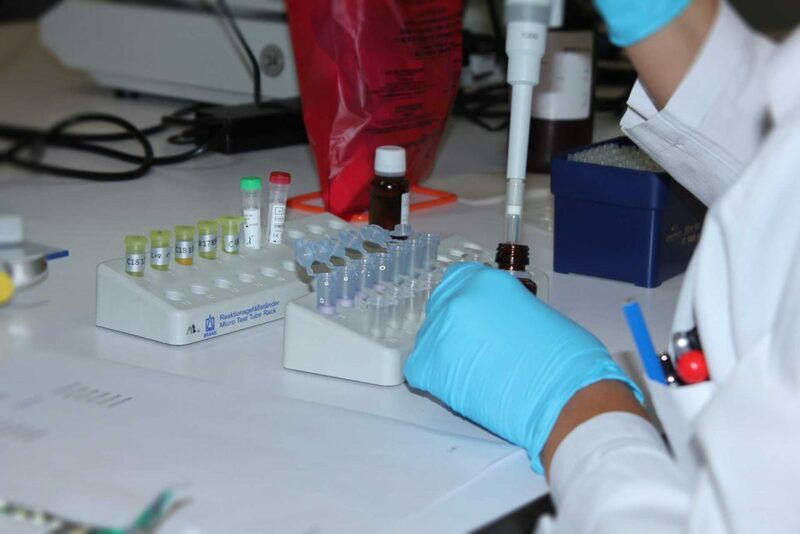 Our assay development program centers on identifying the underlying pathology that contributes to the onset and pathogenesis of complex diseases including chronic fatigue syndrome, autism, chronic infections, tick-borne diseases and autoimmune diseases such as multiple sclerosis. 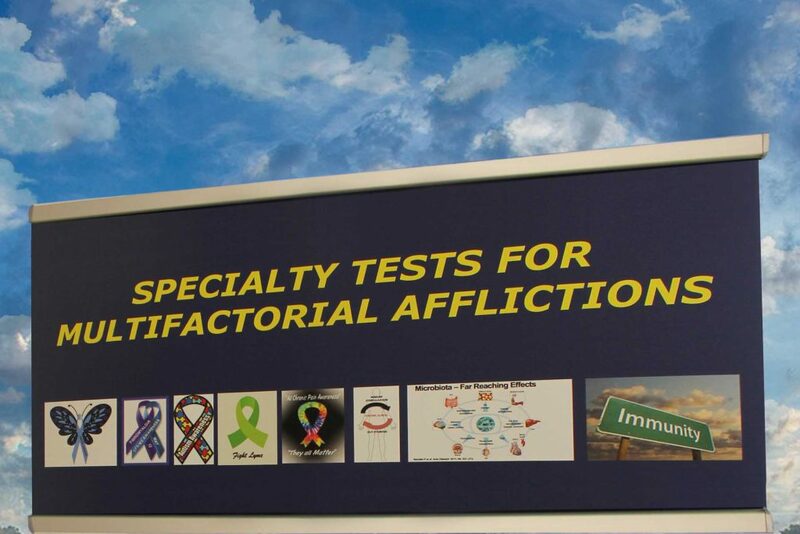 We offer SPECIALTY TESTS that are not (or rarely) available elsewhere. Based on the most current scientific literature and through extensive collaborations with prominent physicians, we have developed state-of-the-art diagnostic panels that allow the clinician to effectively manage their patients with complex immune disorders. 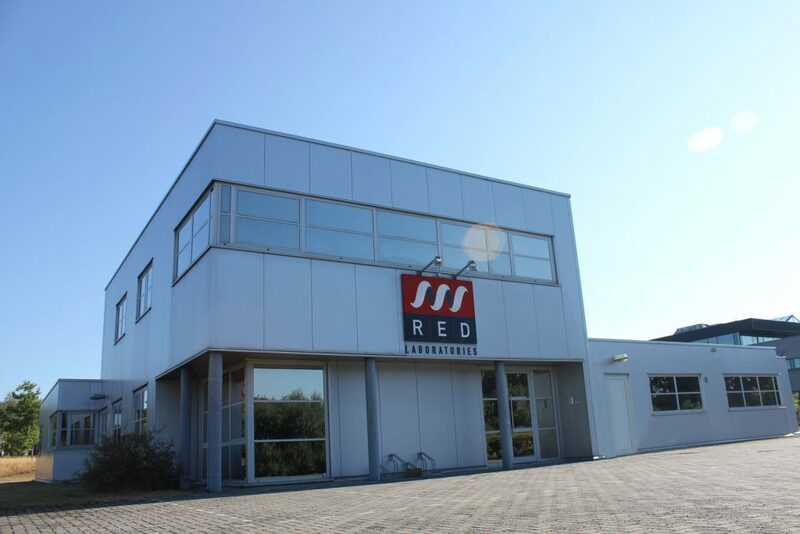 At R.E.D. Laboratories, we are continuously developing new diagnostic tests in order to meet the specific needs of health care providers. 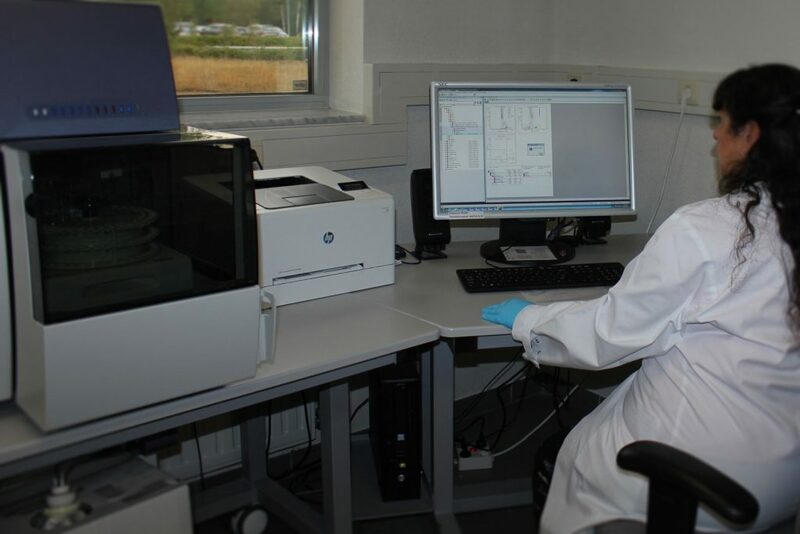 All proceeds from our work are used for the research and development of new assays. Please contact us for any test you might need and which is not yet on our request forms. Our close working relationships with world experts in a given field of medicine allow us to develop and offer the most advanced and relevant diagnostics based on scientific method and clinical observation.